With over 50 types of SSL (Secure Socket Layer) Certificate currently available to order through Hosting Yorkshire, we can provide the perfect extra layer of Trust, Security and Fraud Protection to your website or email address. 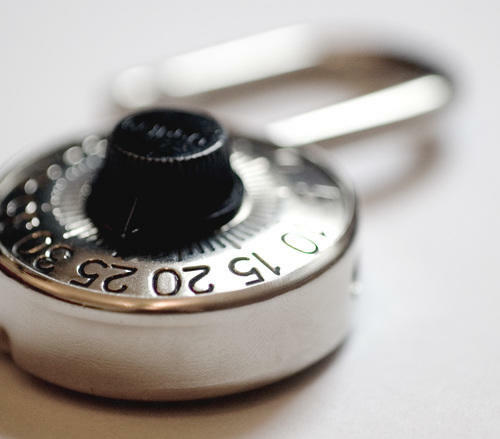 An SSL Certificate adds a secure green padlock icon to your website address bar and adds industry standard 128bit or 256bit Encryption to help prevent hackers, fraudsters or malicious internet users stealing sensitive data from your business or your customers. SSL Certificates can be installed on your Website and/or Email address to encrypt data sent or received. With your emails being sent or received encrypted, third parties are unable to intercept your messages and read your sensitive data. With your website also encrypted via SSL, your customers or user's data is also safely encrypted to help prevent identity theft and fraud. With more and more email messages being sent and received landing in junk or spam boxes, an SSL Certificate shows your email provider that you take security seriously and encrypt your email which in turn shows them it is less likely to be Spam and in fact legitimate business correspondence. This is also a huge benefit to your customers who are more likely to see your emails when they arrive rather than them being missed or tucked away in a spam or junk folder. Google and other Search Engines see websites with SSL Certificates installed as more trust-worthy due to helping prevent illegal online activity such as fraud or identity theft. It shows the Search Engine you protect your business and your online users, which makes your website and brand considered safer and more appropriate to rank well on Search Engine results pages. When you purchase an SSL Certificate with Simulant hosting Yorkshire we include free installation and setup if required. We can also guide you if you'd rather learn how to install an SSL Certificate yourself. To install an SSL Certificate for your email boxes, server or website please order online or feel free to contact us for more information.